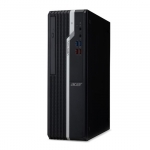 Buy Acer PC Computers in NZ. 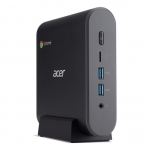 Shop online for the best NZ prices & reviews on Acer Veriton & Aspire Computers, Small Form Factor Desktops, All in One PCs & more. Acer Veriton 4 N4640G G3930T 2.7GHz 4GB RAM 500GB HDD WiFi Tiny Desktop with Windows 10 Pro + 3 Year Onsite Warranty! Acer Veriton X4650G i5-7400 3.5GHz 4GB RAM 1TB HDD Small Form Factor Desktop with Windows 10 Pro + 3 Year Onsite Warranty!